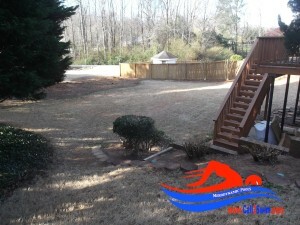 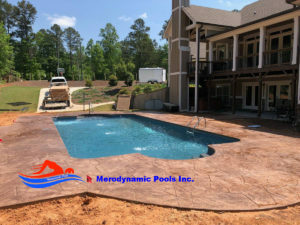 Cherokee County In Ground Pool Install cost? 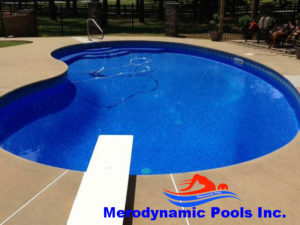 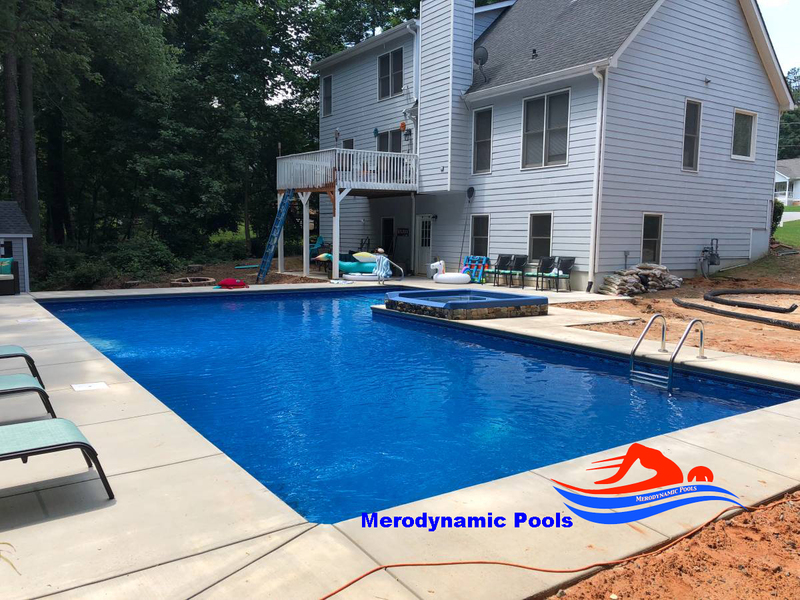 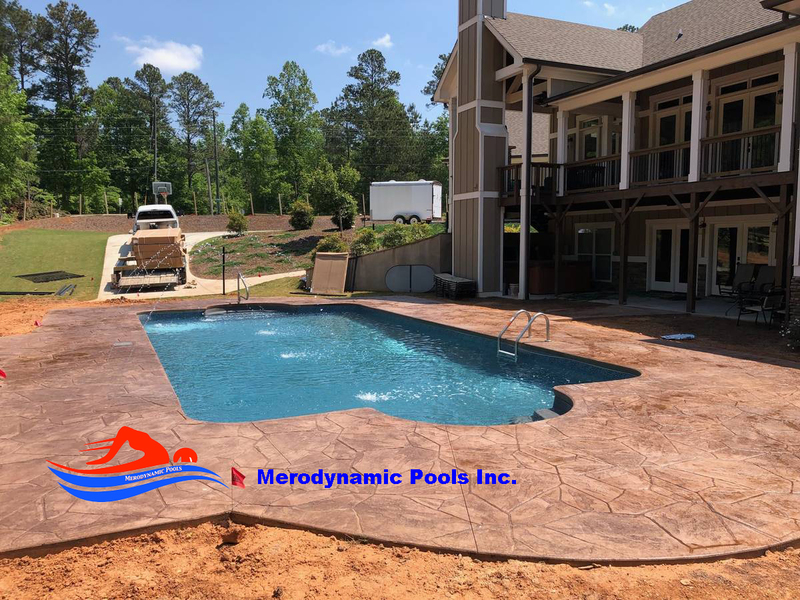 Cherokee County In Ground Pool Installs by Merodynamic Pools. 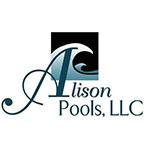 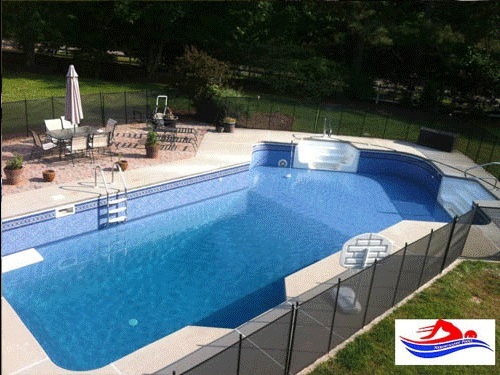 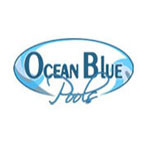 Our customers quickly learn why we are a 5 star rated In ground pool installation company. 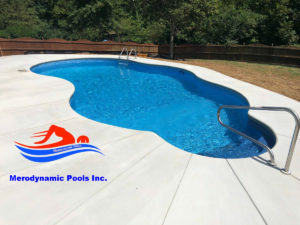 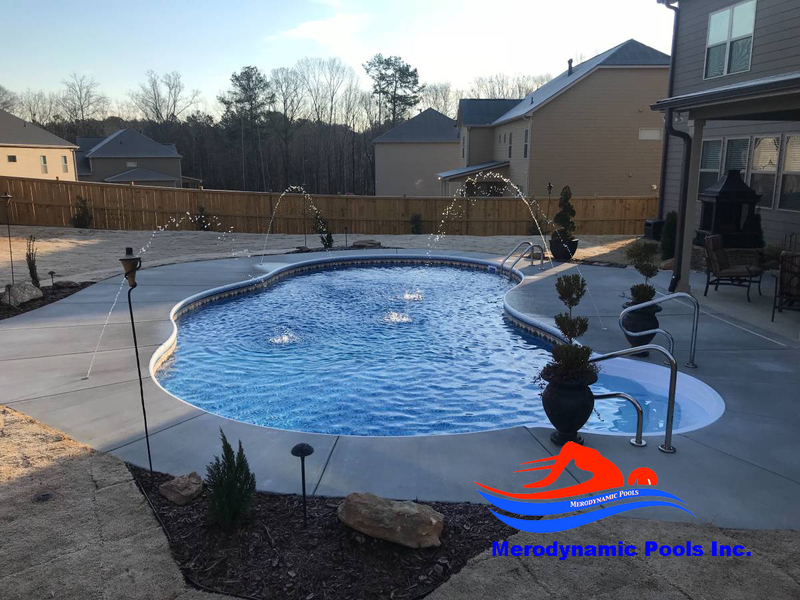 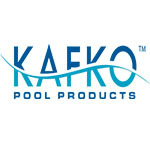 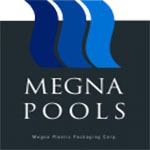 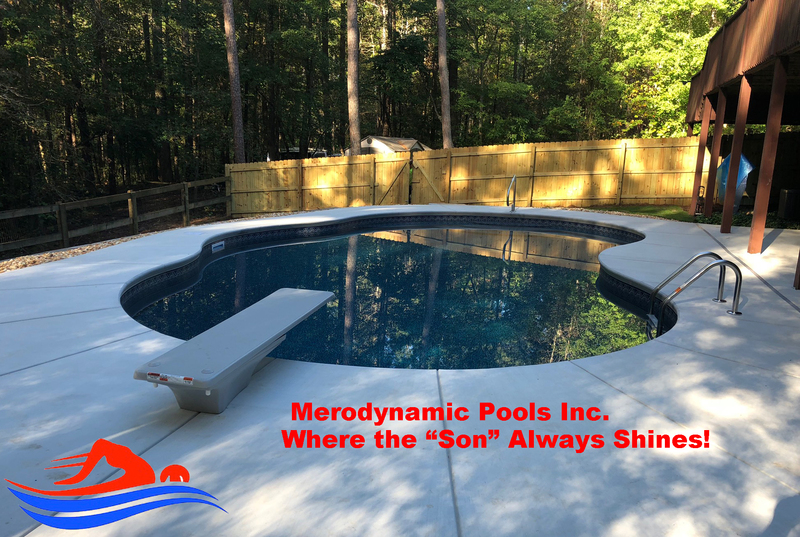 With a "customer is king policy", a "swim in 2 weeks" guarantee and a Faith based atmosphere our swimming pool company stands alone in the Atlanta Georgia, North Georgia and Cherokee County In Ground Pool Install Market. 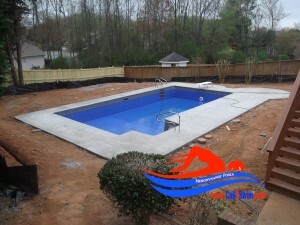 Serving Georgia with all of your inground swimming pool installation needs. 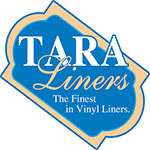 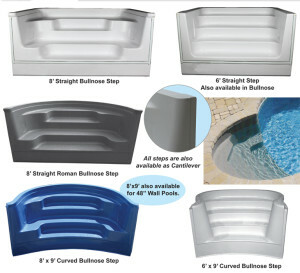 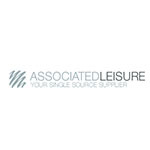 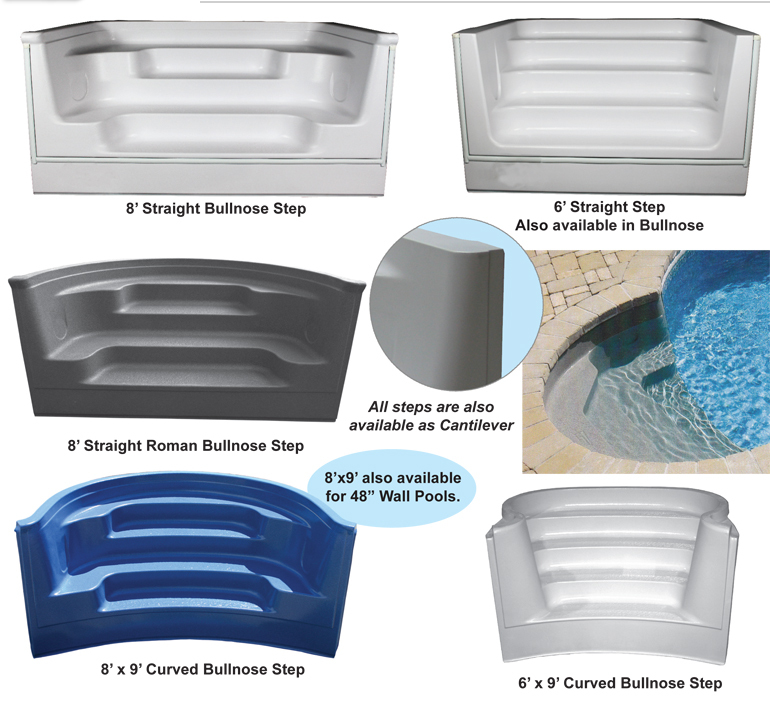 For our swimming pool supply and hot tub spa store call 770.720.9905 Click here to contact us. 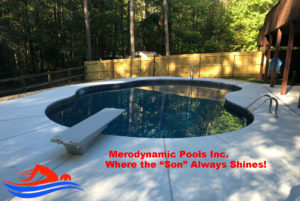 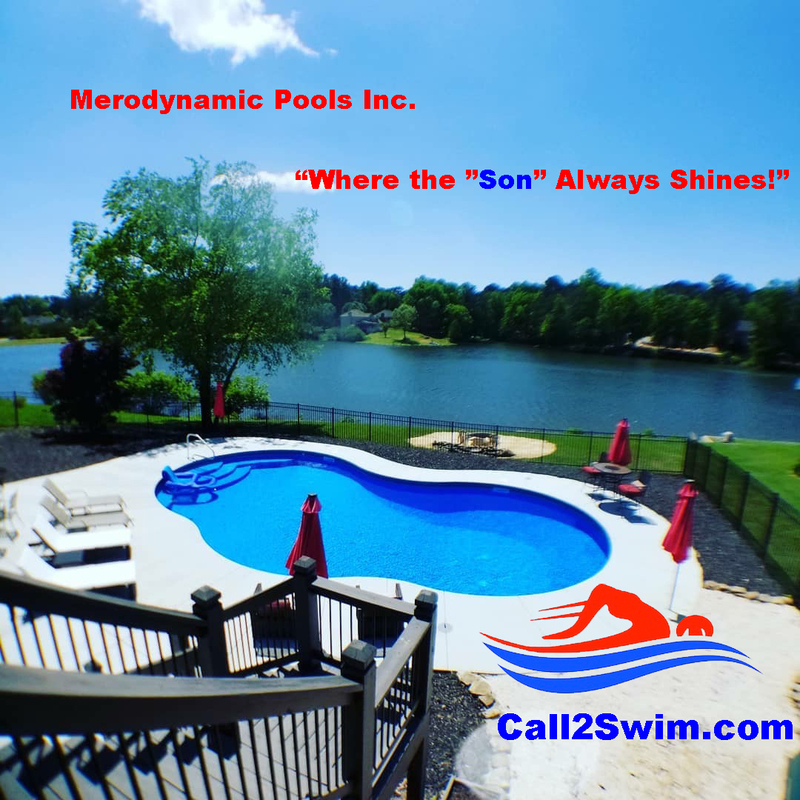 Merodynamic Pools Inc. 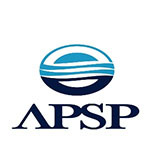 Copyright © 2007-2019. All Rights Reserved.